Joel’s coaching helps beginners, club players, corporate groups and international players learn the skills that put power in their game. Get into the winning mindset with the psychological dexterity that took Joel to years of top level domestic and international play. Expand your repertoire with skills that stick. 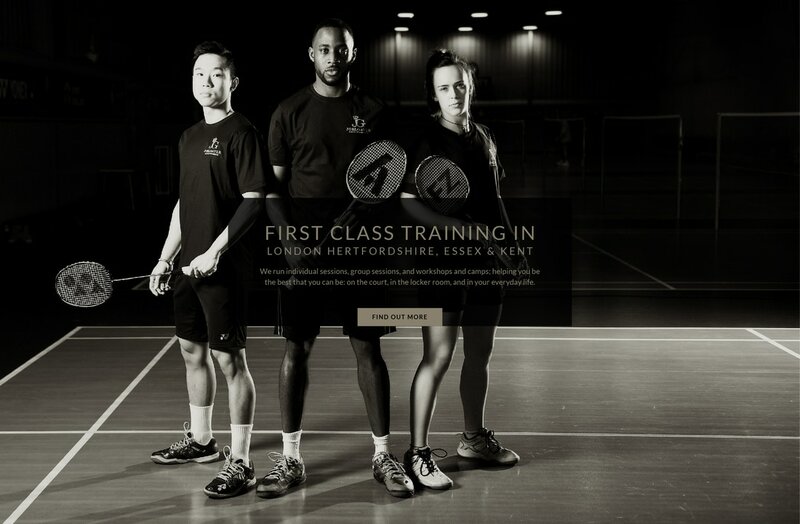 All of Joel’s coaches hold a minimum of a Level 2 badminton coaching qualification (recognised by Badminton England). They’re hand picked by Joel for their experience and mastery. That means quick results and measurable progression, whether you’re a first-time player or a seasoned pro. 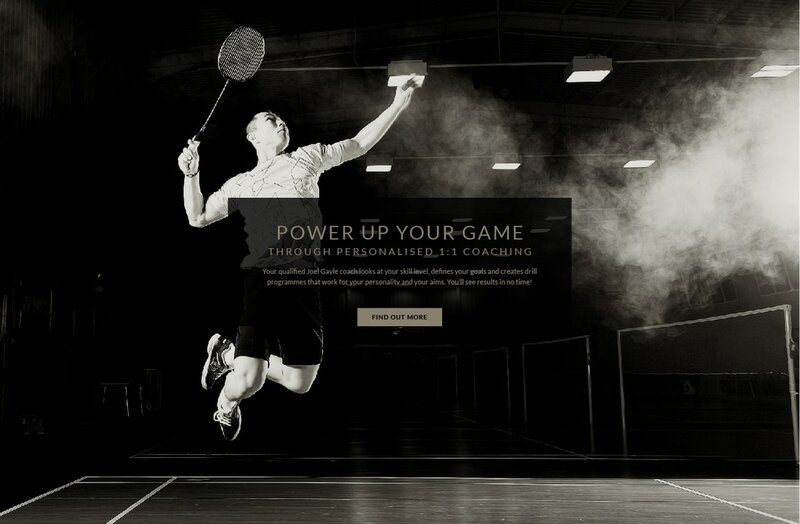 Badminton can improve your agility, raise aerobic and anaerobic fitness levels and provide fun cross training for a variety of sports. That’s why Arsenal call upon Joel’s unique training programmes, and it’s why Queen Mary’s University team takes up the Joel Gayle challenge too. 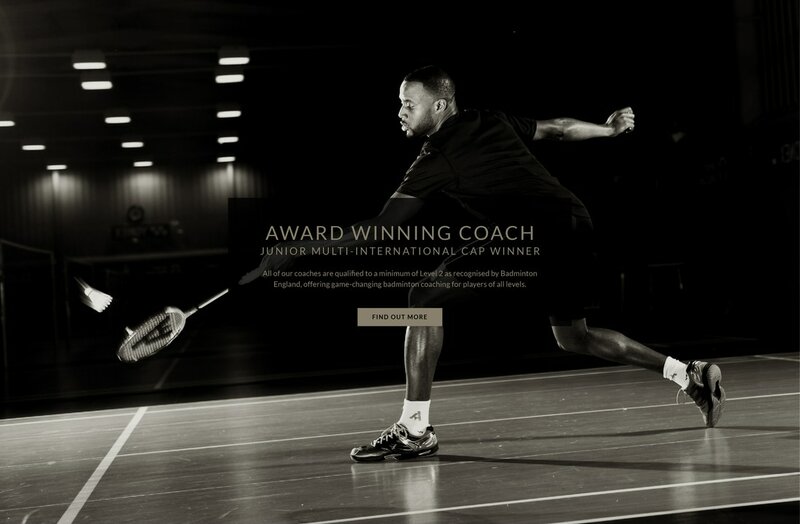 Reach your goals with Joel Gayle – national and international badminton coach. Joel’s extensive knowledge of the game, powerful motivational skills and unique drills have inspired players of all ages and levels. Improve your play, learn from the best, and achieve your personal ambitions. Reach for your racket today. Badminton’s unique combination of reflex skill and tactical thinking makes it the ideal training tool for a corporate day out. Find out why Joel Gayle’s teaching method is so successful in the corporate world: book a coaching experience day today. Call us on 07908 959 570 for more details.